Ledger was founded in 2014 by eight entrepreneurs who saw the potential of blockchain technology to advance the way we live and that security would be the cornerstone of its long-term success. Cryptocurrency investors face a nascent landscape of exchanges, brokers and wallet providers. In this context, there are substantial opportunities to improve security and trust for participants. 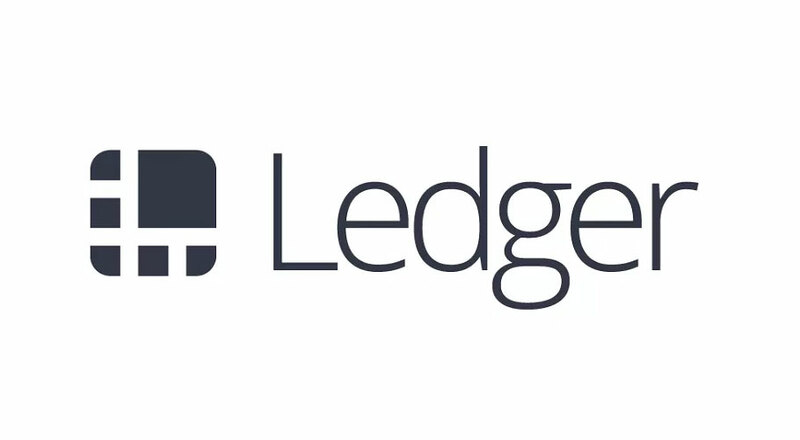 Cryptocurrency and blockchain security company, Ledger, today announced a USD 75 million (EUR 61 million) Series B round, led by Draper Esprit. The investment will enable the company to significantly scale up its operations as demand for their products increases at pace. The USD 75 million round was led by Draper Esprit, with additional funding from Draper Venture Network funds, including Draper Associates, Draper Dragon, and Boost VC, as well as FirstMark Capital, Cathay Innovation, and Korelya Capital. The round is one of the largest traditional series B investment into blockchain and cryptocurrency related technologies to date (excluding ICOs). Existing investors, CapHorn Invest, GDTRE and Digital Currency Group, also participated in the round. Seed and Series A investor Xange remains at the capital. Ledger has been growing since its founding at a quick pace and now employs 82 people in San Francisco, Paris, and Vierzon. 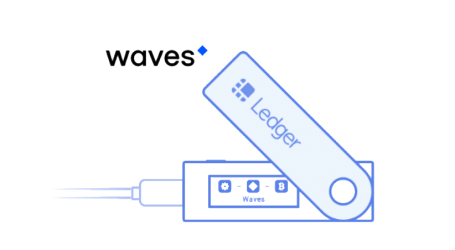 Now profitable, Ledger has sold over a million cryptocurrency hardware wallets across 165 countries. They are also launching Ledger Vault, a new solution for financial institutions, enabling banks, hedge funds, and family offices to manage their crypto assets. 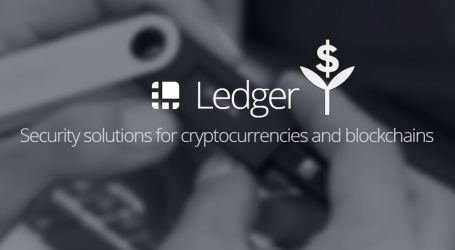 All of Ledger’s products are underpinned by a unique technology: an Operating System (OS) specifically designed to run on any secure hardware and to support any cryptocurrency. This technology enables security for blockchain applications and will eventually accelerate advancement in a wide variety of industries, from the internet of things to driverless cars, where security prevents widespread adoption. The fundraising process of the Series B was handled by the management team — CEO, President and CTO, as well as Thomas France, VP Business Development, and Jean-Michel Pailhon, VP Corporate Development. Baker&McKenzie (Matt Grollemund, Hélène Parent) represented the Company. Ledger had already raised USD 8.3 million in a Series A back in March 2017. Ledger announced a few months ago technology partnerships with established technology leaders including Intel and Gemalto, aiming at delivering high-assurance security infrastructure for crypto asset applications.